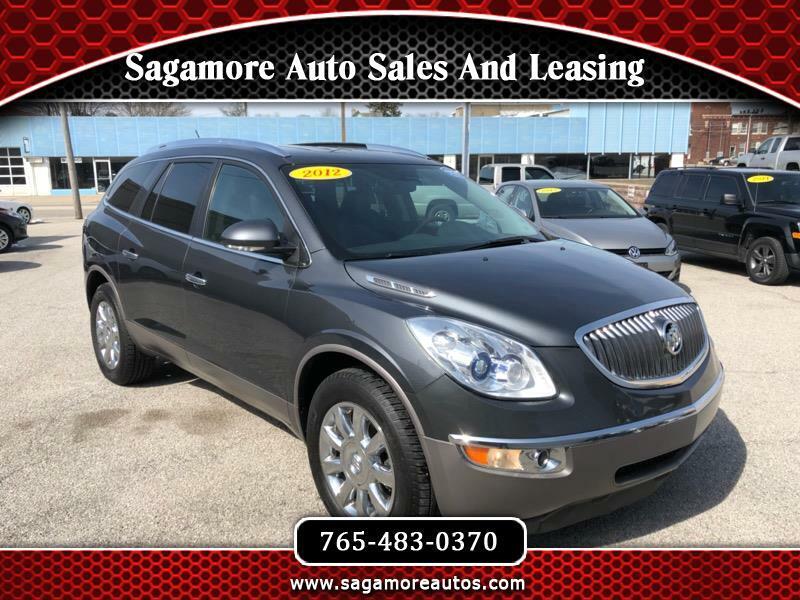 2012 BUICK ENCLAVE AWD. BACK UP SONAR AND CAMERA. BLUETOOTH. REMOTE START. THIRD ROW SEATING. SATELLITE RADIO. ON STAR. COME IN TODAY FOR A TEST DRIVE. FINANCING FOR EVERYONE!